Flying today I heard a very interesting radio conversation. Today in Reno it was about 100 degrees out. 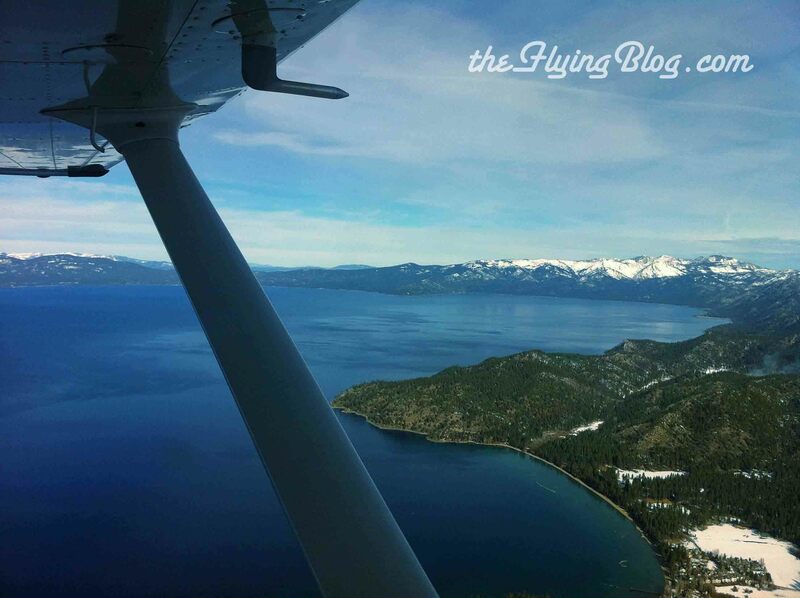 The altitude at KRNO is 4,400 ft. and density altitude becomes an issue in the summer heat. The winds were calm and there was not a single cloud in the sky. I had just returned from an IFR training flight after shooting several approaches. We were getting poor climb performance and had to keep the mixture on the richer side to keep the engine cool. The airport was very busy this weekend because of an event going on in Reno. The FBO was filled to the brim with jets and general aviation aircraft. The runways in use were 16L and 16R. When departing southbound there are higher mountains to clear then when departing northbound (pertains to story). Despite the heat there were many planes out enjoying the calm weather. Unfortunately I couldn’t spot the United, so I am not sure if it was a 737 or an A319. I could tell the controller was annoyed because they either had to re-route all the traffic to use the opposite runways or clear a large path for the departing United. 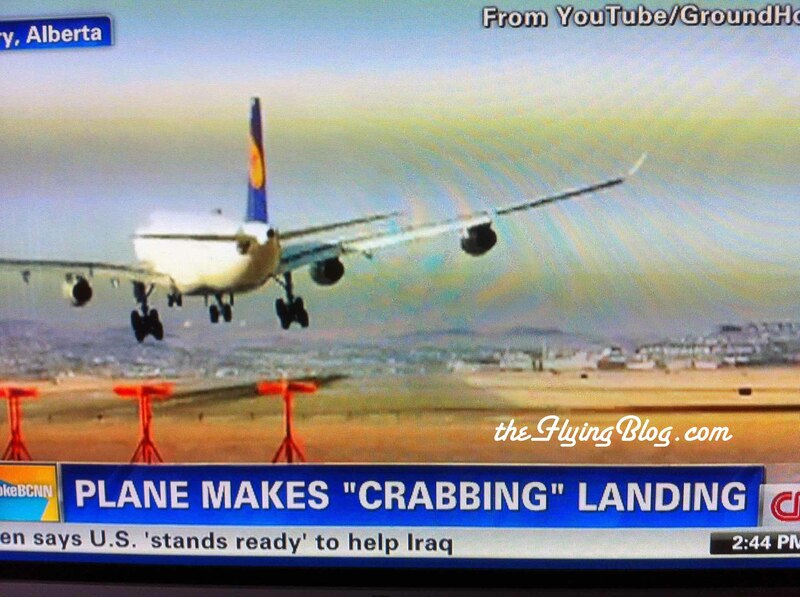 The pilot was also annoyed because his operations wouldn’t let him use the departing runway in use. This was going to cause a huge delay (I didn’t stick around to see how long their delay was, but I would assume a long time). The point is that they were too heavy to depart over the mountains to the south. The density altitude had caused the airliner to need the opposite runway. This was an interesting conversation to be able to hear, and I feel bad for the pilots stuck in that situation.